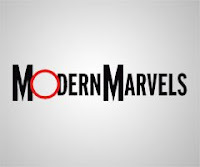 A small selection from the show called Modern Marvels was posted on YouTube today. All aboard the pony express! Tony Suits has a blog!